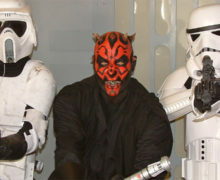 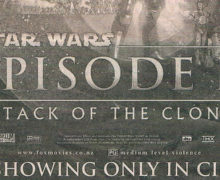 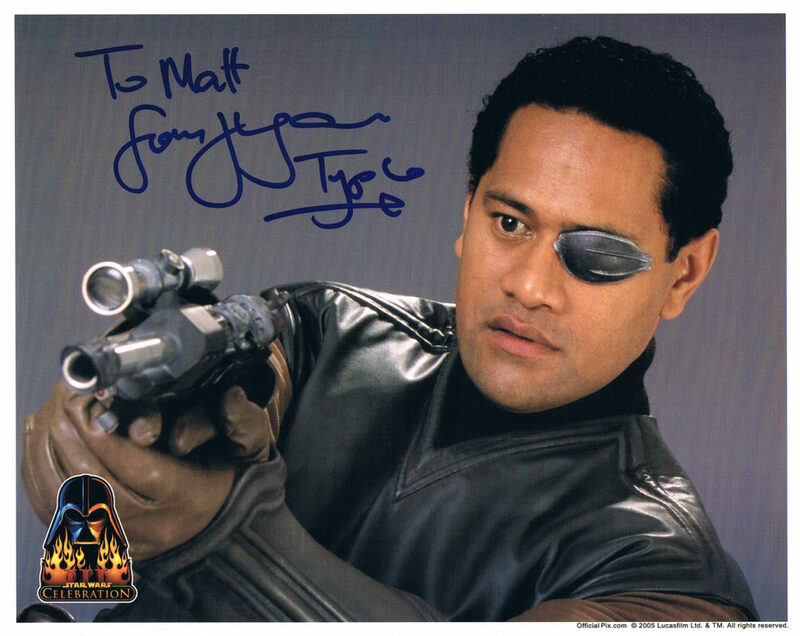 New Zealand has been represented in the Star Wars universe by a number of kiwi actors over the years, particularly in Episodes 2 and 3. 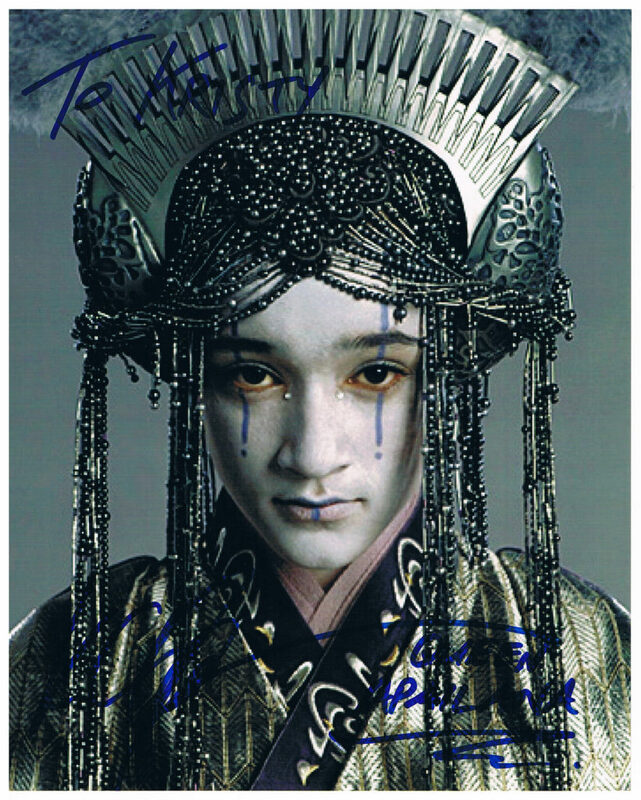 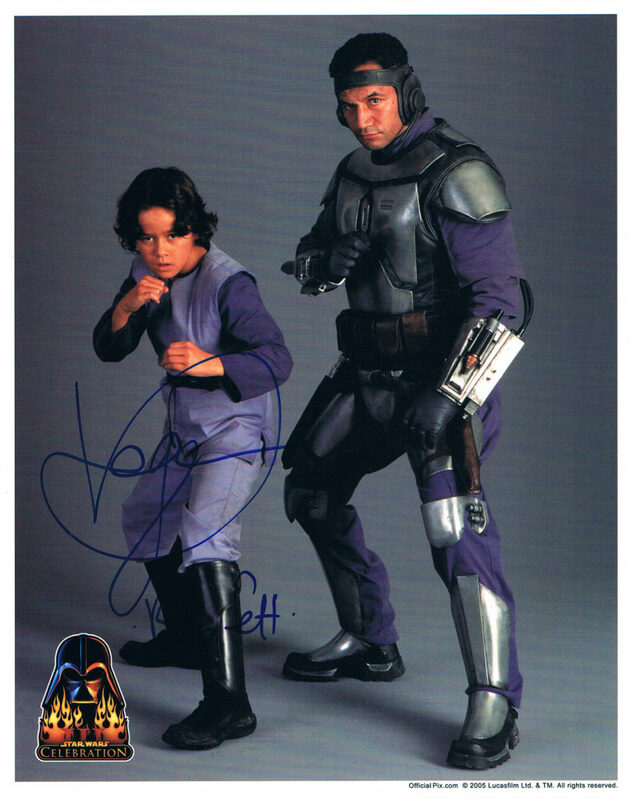 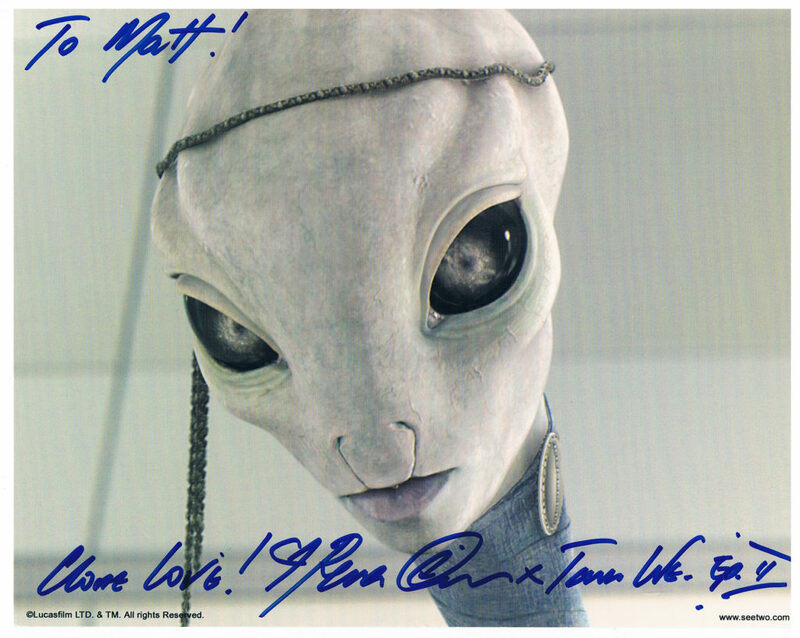 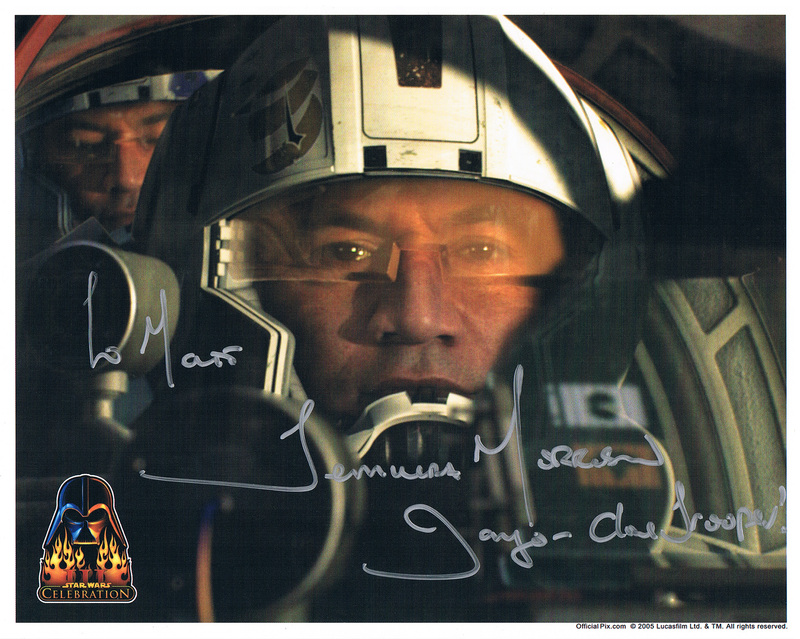 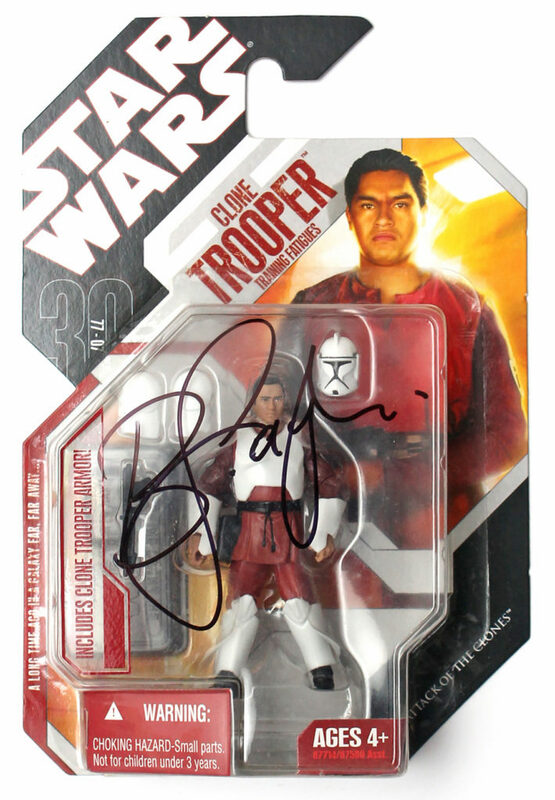 We’ve sought to celebrate and document this involvement on SWNZ, and part of this process has been collecting kiwi Star Wars celebrity autographs. 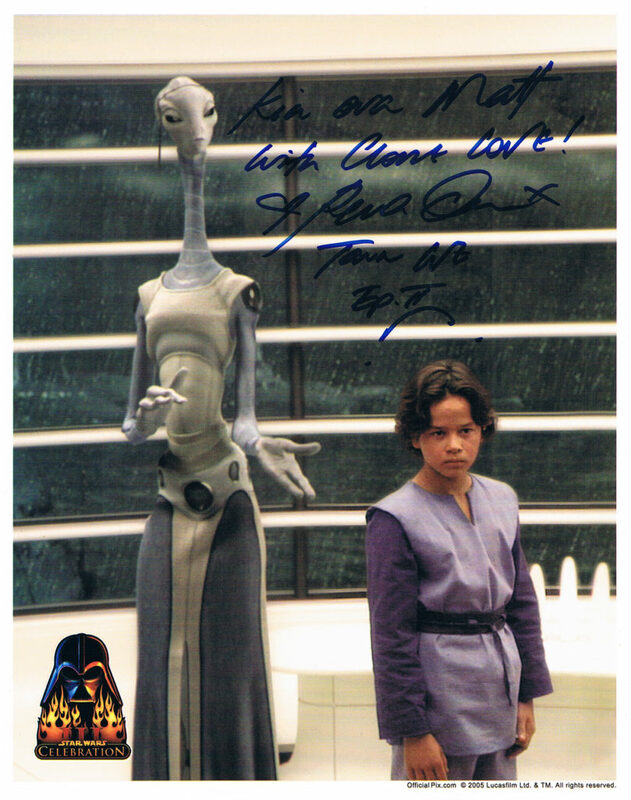 From top to bottom here we’ve got Temuera Morrison, cloned manifold and seen here portraying a pair of ARC-170 pilots, Rena Owen as the computer-generated Kaminoan Taun We, Keisha Castle-Hughes as Queen Apailana of Naboo, Jay Laga’aia as Captain Typho, Daniel Logan as a young Boba Fett, and Bodie Taylor who was the face for an assortment of clonetroopers. 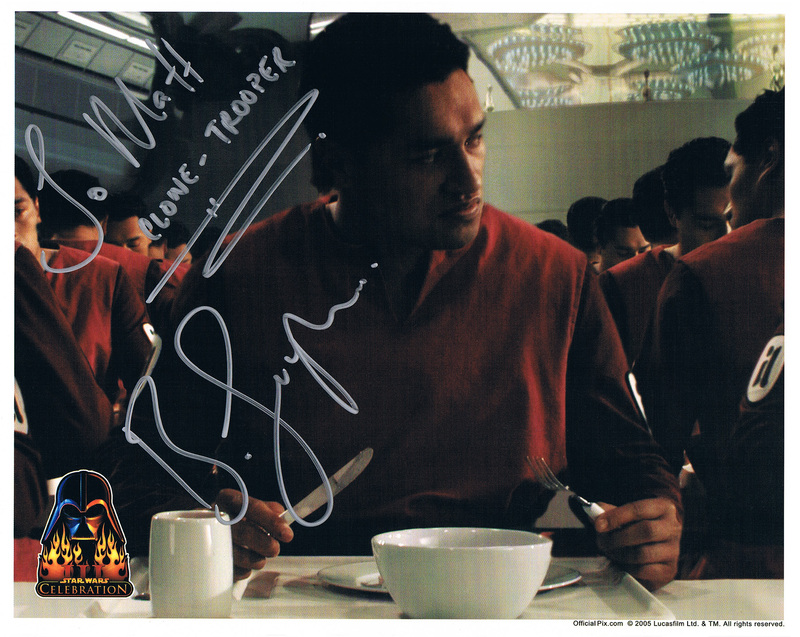 Many of these were collected when the actors made appearances at Celebration conventions in the US, but it has also been great to be able to see them when they’ve shown up at local events such as Armageddon conventions. 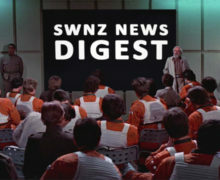 You can join in the discussion on this topic on the SWNZ Forums.